By trying to claim that an intrinsically evil act like adultery, fornication or other “irregular union” may be the most generous response a person can give to God at a certain moment in his life, Pope Francis has strayed far from the firm and authentic foundations of Catholic morality. Pope John Paul II had already warned that such an argument is clearly erroneous. CONCLUSION: In light of the above discussion, Amoris Laetitia is on very shaky ground. 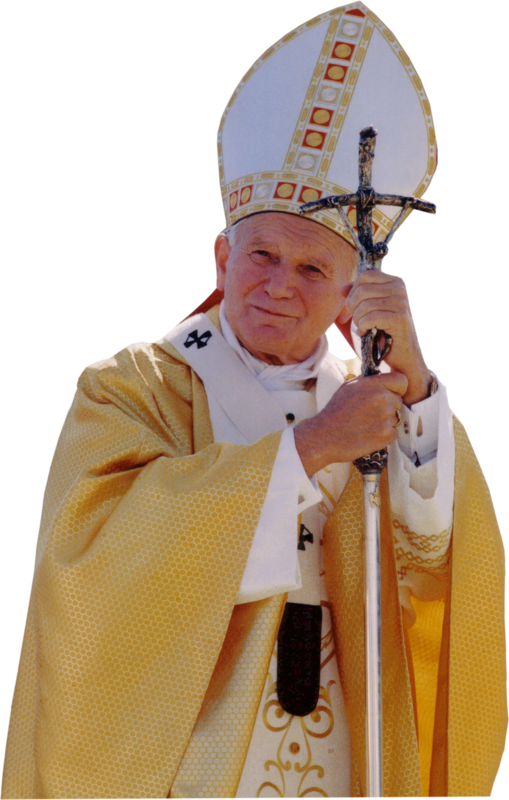 To repeat Saint John Paul II’s own words: “It would be a very serious error … to conclude that the Church’s teaching is essentially only an “ideal” which must then be adapted, proportioned, graduated to the so-called concrete possibilities of man.” (VS 103). References: I am relying largely on the following three internet articles which are available on-line. 1. 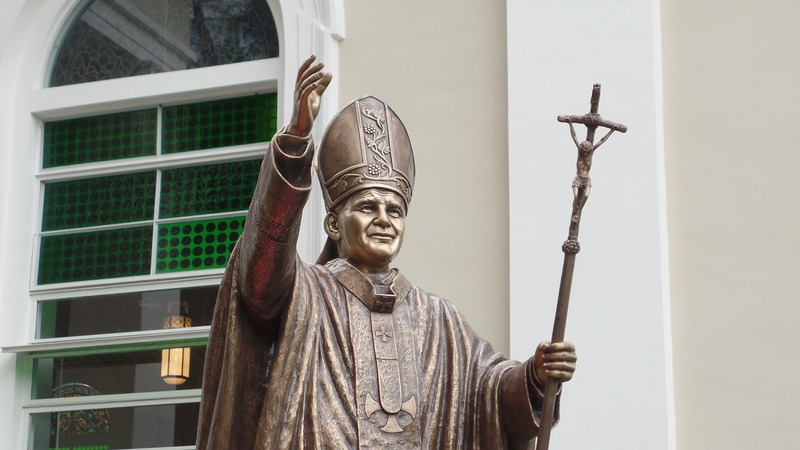 Amoris Laetitia and John Paul II by John Kusch (containing some of the important VS quotations I have used); 2. Is Amoris Laetitia really Thomistic and against “decadent scholasticism”? Let’s hear what the Angelic Doctor says! by Luisella Scrosati; and 3. Is ‘Amoris Laetitia’ Really Thomistic? by Edward Pentin.